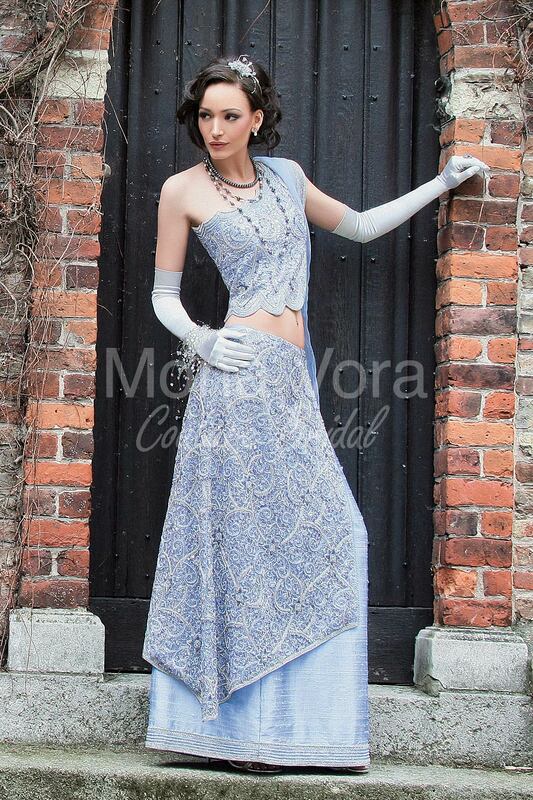 Mona Vora 's Bridal Vibrant Designs are timeless and luxurious which stands out from the rest due to the uniqueness of colours and detailing. 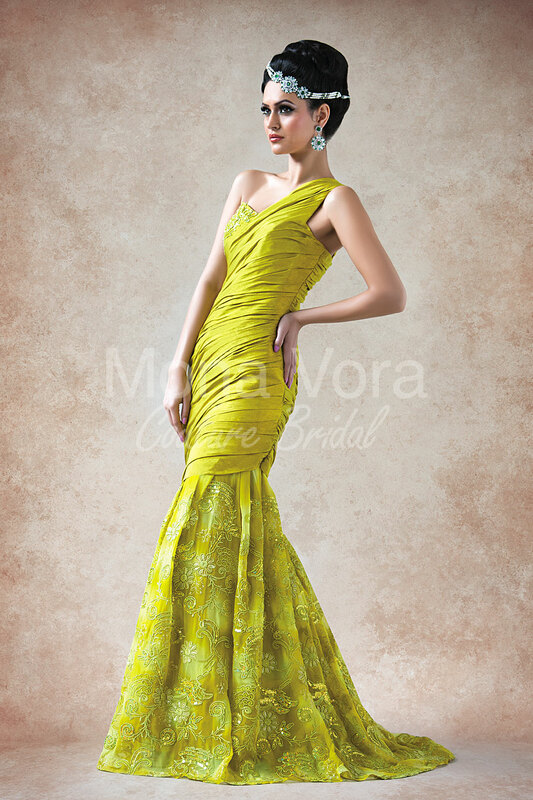 It is a perfect mix of ethnicity and contemporary touch for stylish modern brides. The radiance of the lavish embroidery sets its creations apart to make you sizzle like an absolute diva.